At PayUmoney, the best payment gateway in India, we have always thrived hard to help online businesses boost their business by 500% and more. To celebrate the super merchant of our payment gateway, we carefully hand-pick a merchant, beautifully carve their journey and present it to you for inspiration in the form of “PayUmoney Inspiring Merchant Stories”. After receiving an overwhelming response to our first ever merchant story on Pikkol, we present to you our second edition. This particular merchant faced millions of hardships to reach its destination. But, like a silver lining in the dark cloud, it shines brilliantly today like never before! Here’s presenting the inspiring story of our super merchant – Events High. 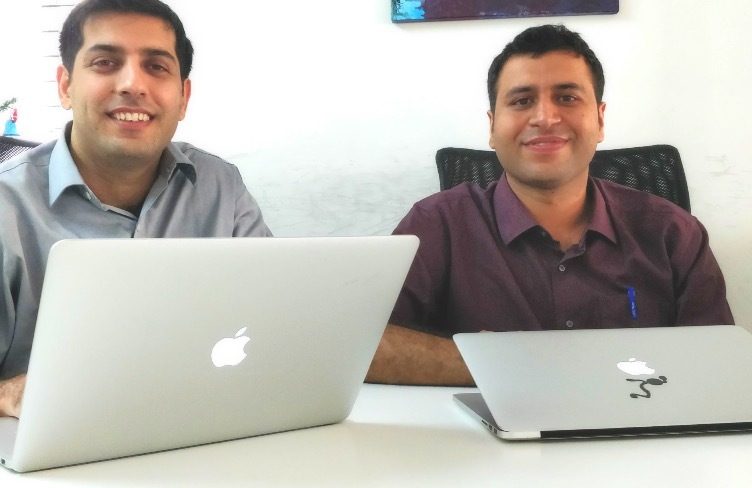 Nikesh Garera and Arvind Batra co-founders of Events High have a strong background and knowledge of technology. Their keen interest in events pushed them to attend many events, subscribe to endless newsletters, Facebook pages and keep a constant check other sites who regularly hosted events. But, Nikesh and Arvind would often miss out on the most important events happening around. Upon analyzing the event industry, they learned that there are around 1000 odd events that take place each week in Bangalore and the likes. Thus, they decided to put their tech knowledge to a better use. They discovered and designed a unique web-based platform where people from all shades of interests, social circles, schedules, and geographies can surf for various events and enroll for the best one. Unlike products, events are transient and unlike movies, the variety is very large. Attending an event is a very personalized experience. So, it is very important for Events High to ensure that they have the right events. Hence, getting all the minuscule details to help people to discover a perfect event for themselves poses a constant challenge for the co-founder duo. They make sure that new innovations, features, and benefits are incorporated to curb the challenges to the T. For example, creating unique templates for event organizers to provide information such as ‘kids friendly’ or ‘parking lot available’ to their users. Facing challenges is an ongoing process and so getting over them is a work in progress. To sharpen their services all the more, after each event Events High makes a point to collect valuable feedback and reviews from their attendees. They then map these reviews to the event organizers and performing artists. In addition to this, they have set up an in-house team who skims and scans through a bunch of events. This team then picks an offbeat event and scrolls it to the top. The practice has been inculcated so that the users don’t miss out on anything. Nikesh and Arvind used and experienced many payment gateways in India but always faced some or the other issue. Finally, they found their assured payment gateway partner in PayUmoney. 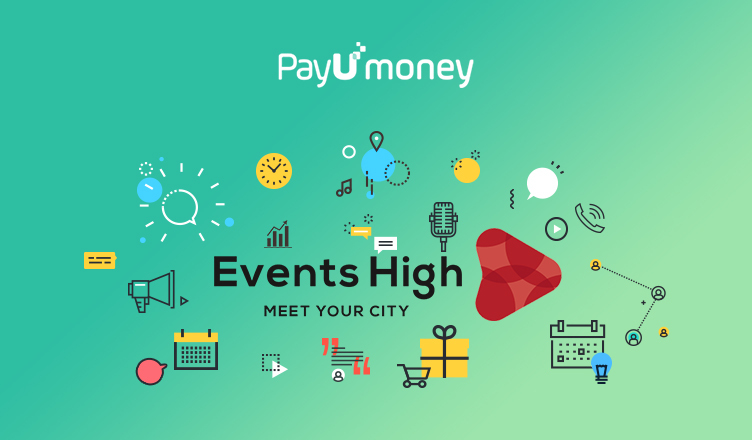 All the event tickets purchased via Events High are processed by PayUmoney by default. ‘Growth’ is the mantra of every startup. The team at Events High added another feather to their hat reaching out to a total of 12 Indian cities. The team’s main intention to support their users choose the best event to enjoy and socialize comes to life when they say, “our plan is to expand our userbase nationally and internationally”. PayUmoney payment gateway has been a backbone of Events High when it comes to payment experience and successful transactions. What are you waiting for? If you are an existing PayUmoney merchant comment below to get featured. If you are not a part of the payment gateway, Create PayUmoney Account now and get featured in our upcoming series!